Dèesse Magazine: Tarte Cosmetics LipSurgence™ lip tint and lip luster HAUL !! Tarte Cosmetics LipSurgence™ lip tint and lip luster HAUL !! 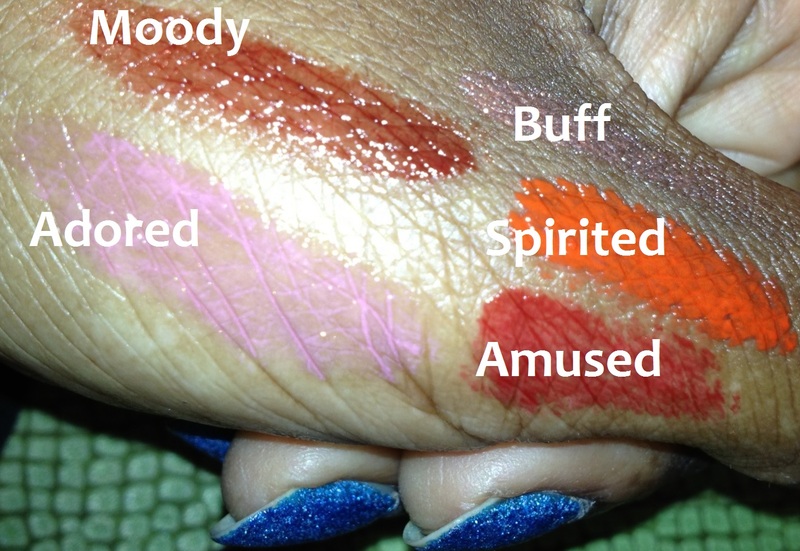 Lip Tints and Lip Lusters, pictured with Flash - Isnt my Zoya Pixie Dust in "Liberty" cute?? 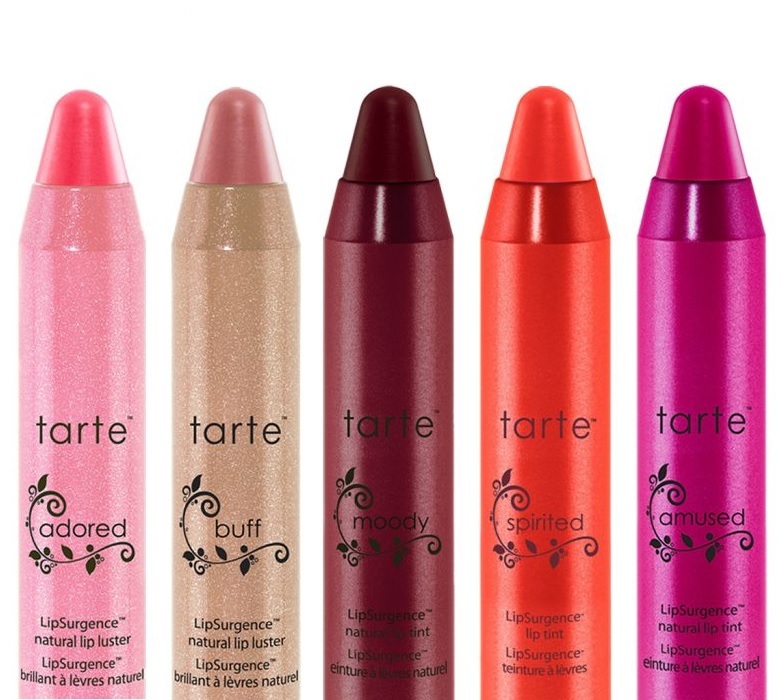 I just love these Tarte Cosmetics LipSurgence™ Lip Lusters and Lip Tints ($24) . Above, you will find my palette for the summer season - which is quickly approaching!!! My absolute favorites are "Spirited" - which is a nice bright orange shade ( I see a lot of lines are incorporating an Orange shade --- Its the unspoken "it color") , "Adored" - its such a pretty pink! 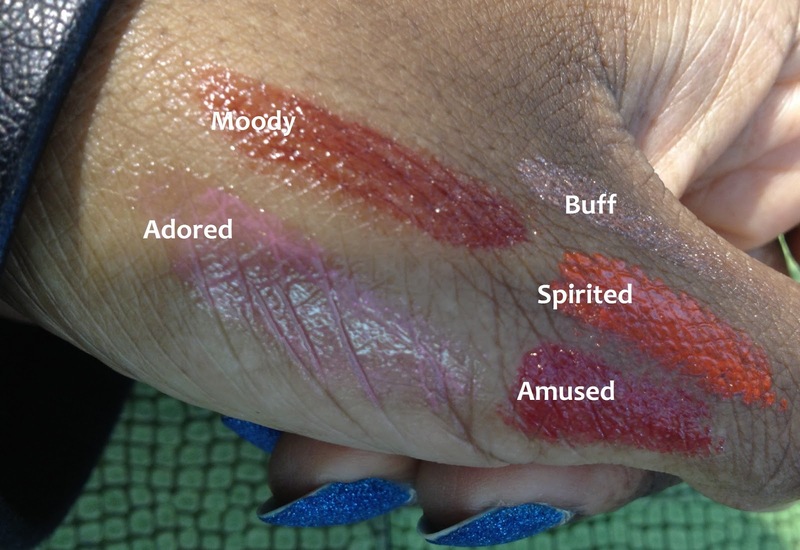 Nudes hold a special place in my heart , and "Buff" is a flirty luster. Honorable mentions - which will also be in rotation are "Moody" - I love the deep wine shades , even if its not the Winter/Fall , Im all about breaking the rules. "Amused" (is actually in the hot pink family, but for or some reason looks a bit like a red in these photos) , which leaves a flushed tint on the lips.